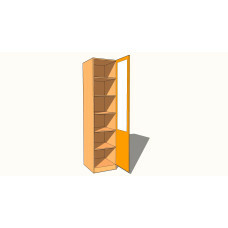 Single wardrobe, with five fixed internal shelves. 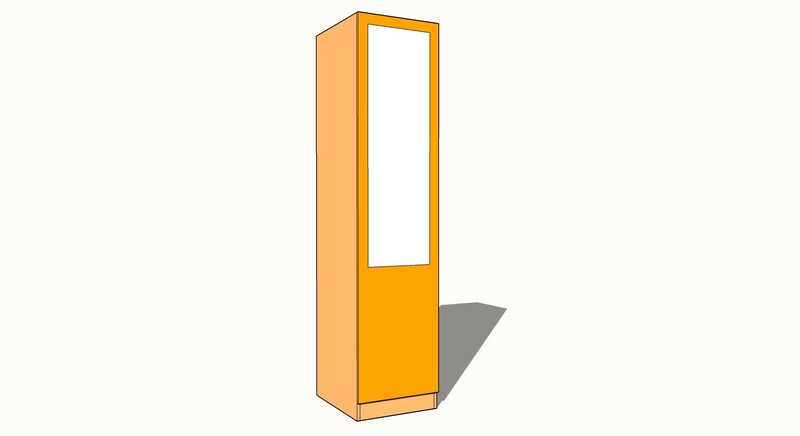 Part Glazed, choose from our glazing options. 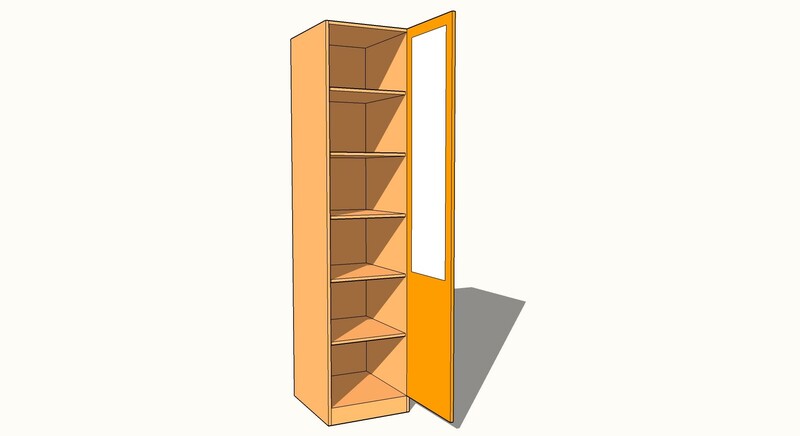 Includes unit, shelves, hinges and door.